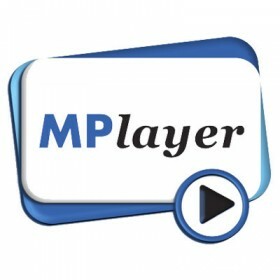 MPlayer is a open source media player. The program is available for all major operating systems, including Linux and other Unix-like systems, Microsoft Windows and Mac OS X. Versions for OS/2, Syllable, AmigaOS, MorphOS and AROS Research Operating System are also available.